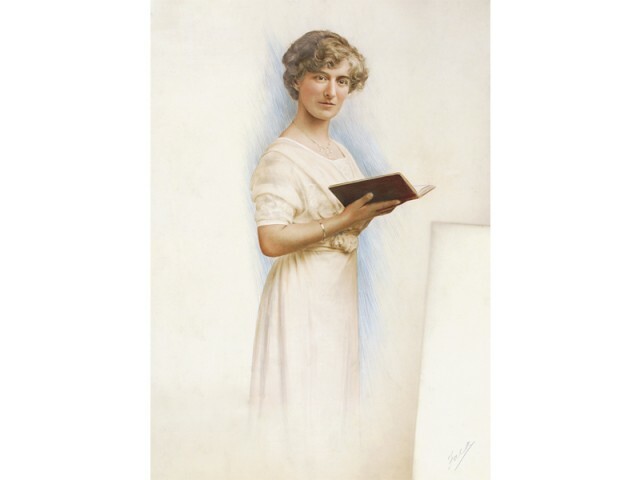 Miss Florence Clarke assisted her father, lord mayor George T Clarke in the role of lady mayoress in 1912. Mrs William Lambert, held the position of lady mayoress in 1921. The architectural detail and interior furnishings of the Lady Mayoress's Rooms have been carefully chosen as a suite, and retain their late 19th century charm, despite several attempts to modernise their appearance during subsequent 20th century renovations. Elegantly furnished with Edwardian furniture, the Lady Mayoress's Rooms were used as the backdrop for social gatherings by successive lady mayoresses throughout the 20th century. 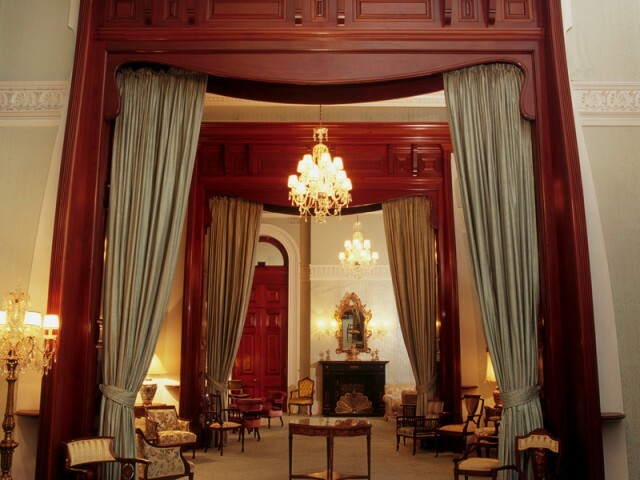 The Art Nouveau cedar door openings dominate the late Victorian rooms which have been used for formal civic entertaining since the 1890s. Civic entertaining in the 19th century relied heavily on the contribution of the mayoral spouse who kept up a busy round of social engagements and charity work in support of her husband’s civic responsibilities. 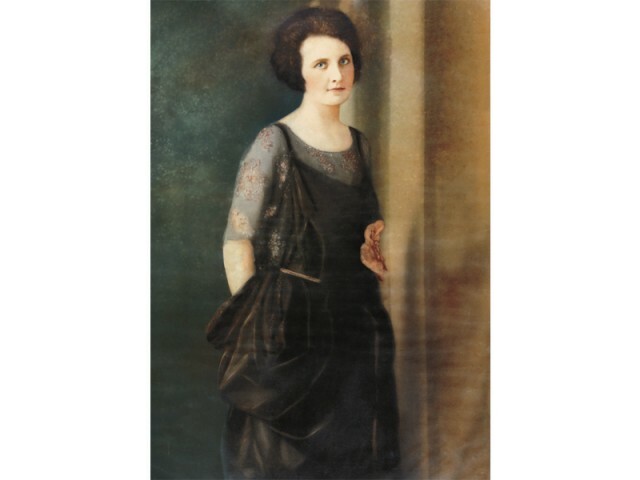 As the city’s premier citizens, their public profile was considerable and due recognition for the status of the mayoress and the importance of her contribution was acknowledged in the creation of a special suite of rooms for her use in the 1890s. The popularity of rooms specially designated for the use of the lady mayoress of the day on the upper floor of the Town Hall led to their refurbishment in 1905 in the style of a fashionable Parisienne salon. Designed by Council architects and engineers, the creation of a suite which combined three rooms was achieved by inserting two huge Australian red cedar door openings, designed in Art Nouveau style. 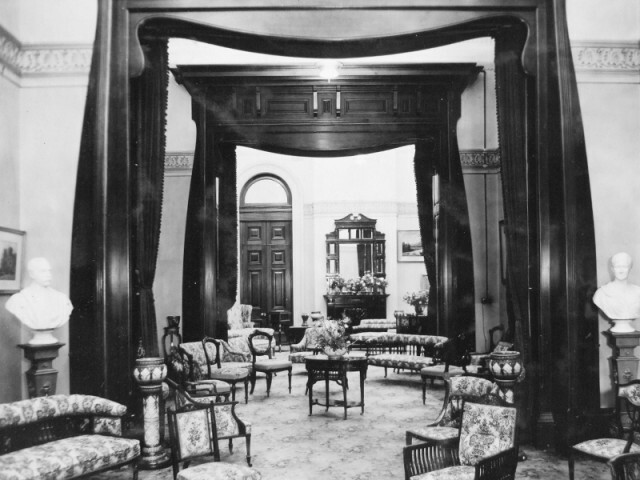 Newspapers regularly reported the events hosted by the lady mayoress of the day in these grand rooms, detailing everything from the floral decorations and musical accompaniments to the guests’ attire and the luncheon menus. By the end of the 20th century lavish civic entertaining was on the decline and lady mayoresses were increasingly juggling their own careers with civic duties. With the election of Sydney’s first female lord mayors in the early 21st century, the role of a lady mayoress appeared to have become anachronistic and the rooms have become popular as a venue for small civic receptions hosted by the Lord Mayor. However, these rooms are not just significant for their function. 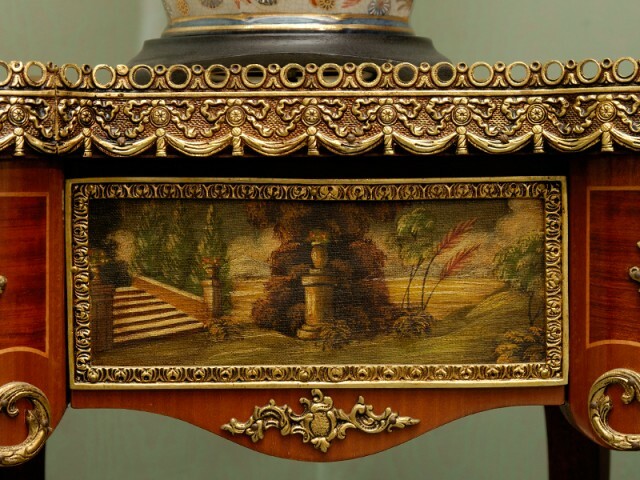 They contain suite of furniture chosen specifically for the room in the 1890s which is significant for its heritage values and its continuing use in the rooms it was originally acquired for. 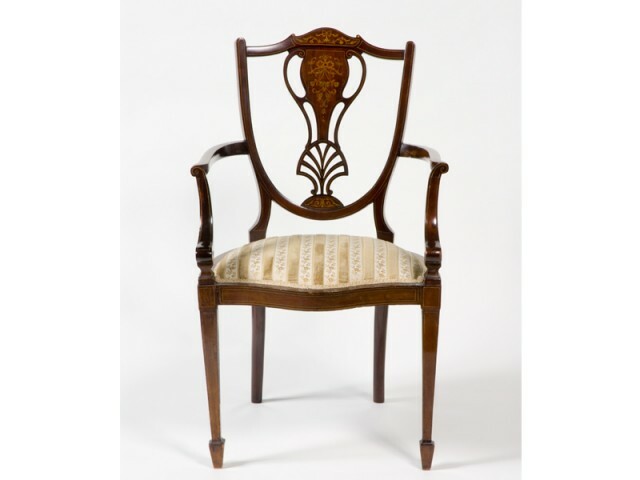 Many of the pieces are copies of English Sheraton and Hepplewhite furniture sold through local furniture emporiums. Against the backdrop of the impressive cedar joinery and the beautifully detailed plasterwork, these rooms have a genteel civic grandeur which continues to be appreciated and enjoyed by Council’s guests and visitors. Because of the historical importance of Lady Mayoress’s Rooms and their furnishings, including items from the Sydney Town Hall Collection, these special rooms are reserved for official civic entertaining by the Lord Mayor. These rooms are included on organised guided tours of Sydney Town Hall, except on occasions when they are in use, and are always a highlight of open days at Sydney Town Hall. In 2009, the Lady Mayoress’s Rooms were refurbished to update the interiors which had not changed since the early 1970s. Historical research and paint scrapes were used as the basis for a new decorative scheme, including carpets, painted decoration, wallpaper and window coverings. This elegant suite of rooms will continue to be used for civic entertaining.